Learn German, Berlin and the Berliners discover and enjoy the summer with all your senses! Fun and learning effect are not mutually exclusive – on the contrary, The more joy and activity one finds, the easier and more easy it is to learn! You are a student or just finished school and ready to travel? Then use your summer holidays and spend between one and eight weeks in Germany. 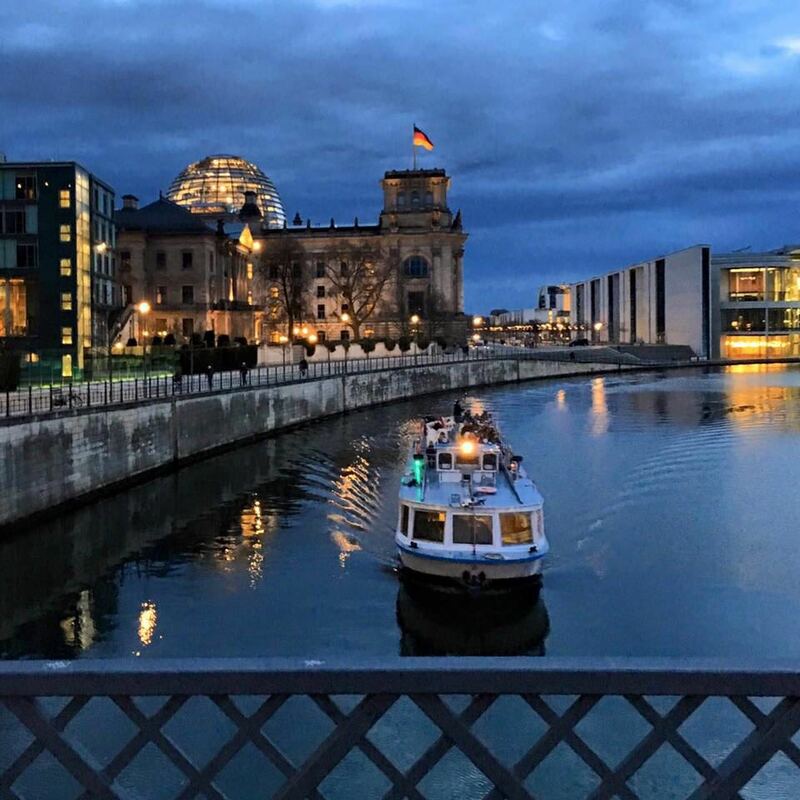 In the summer, we combine German courses with a varied leisure and cultural program in which you will get to know Berlin and its surroundings together with other participants and maybe find new friends. Our offer, the German School of Summer, brings you closer to the German language. Summer courses for beginners and advanced students take place on weekdays between 9.00 and 12.15. After a short placement test you start learning in a small international group of 4 to 14 participants. Afterwards the various summer and sports activities round off the offer. Thus, the language acquisition can be directly applied. 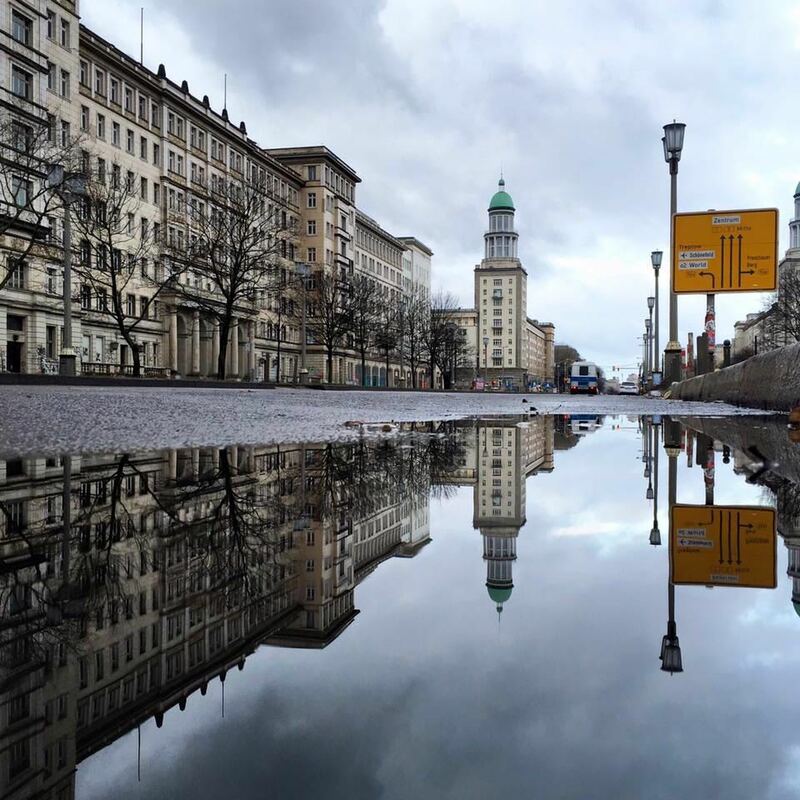 Excursions to the sights in Berlin itself make the holiday an experience. From June to September you can enjoy the summer holidays within the scope of our programe. For more information and inquiries simply use our contact form ! The different course levels (A1 to C1) is accompanied by experienced teachers who make lessons interesting and entertaining. To get even faster, many participants complement the group German courses in the morning with a few hours of German-private lessons. Naturally, all textbooks and additional study material, weekly tests and a certificate of attendance are included in the fee for the all-inclusive course. Our summer courses offer a great opportunity of “learning by doing“. The leisure activities contribute to getting to know each other and exploring the surroundings and provide a chance to passionately learn German in a laid-back manner. On three to four afternoons you can take part in activities such as visiting the famous Pergamonmuseum, Sankt-Hedwigs-Kathedrale und Schloss Charlottenburg, having a barbecue with other students or visiting sports events. On Saturday (every two weeks) we organize excursions such as a trip to Potsdam or Dresden or Prague. During all these activities we make sure that students are individually cared for by the school administration, experienced teachers and assistants. All admission tickets and passes (except for special events) are included in the all-inclusive course. During the summer courses you can stay with host families, in student dorms, youth hostels or in a hotel. If you don’t want to organize your accommodation by yourself, we can find you a room. We will offer several possible places and help you book one. Our all-inclusive German summer course includes a stay in a single or double room (arrival on Sunday, departure on Saturday) with half pension including a with breakfast and dinner. 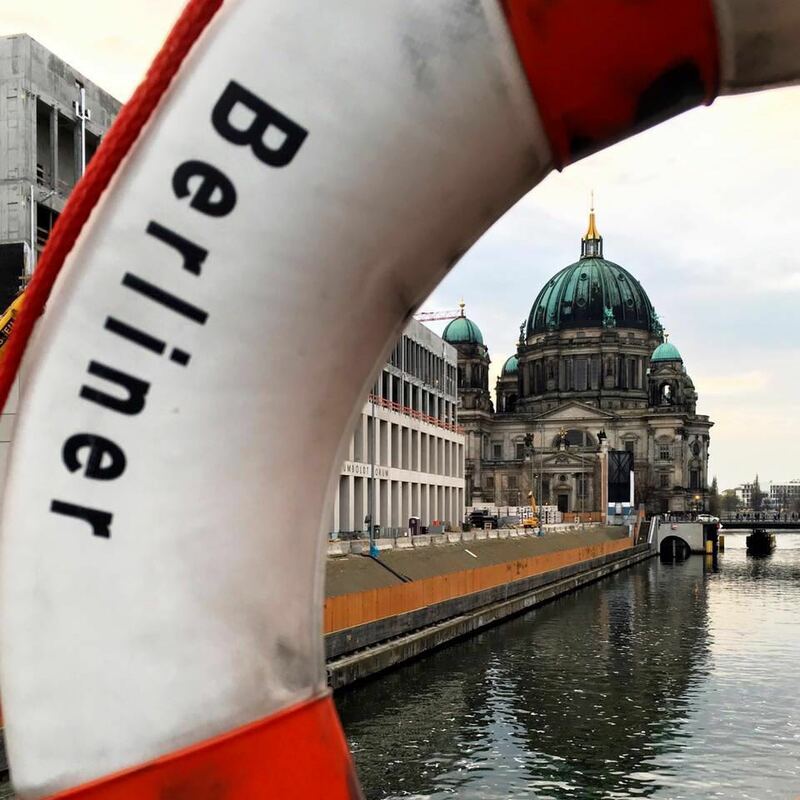 Learn German, explore Berlin, enjoy summer! We would love to answer any questions you might have about our German summer courses in Germany. Simply write or call us! Your SprachAcademy team is looking forward to meeting you!